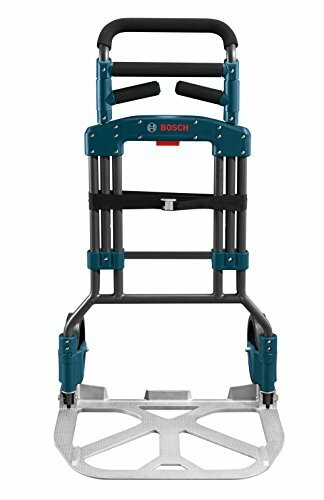 Amazon.com Price: $149.00 (as of 24/04/2019 01:20 PST- Details) & FREE Shipping. 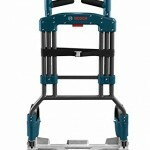 Large cargo platform minimizes the number of jobsite trips. 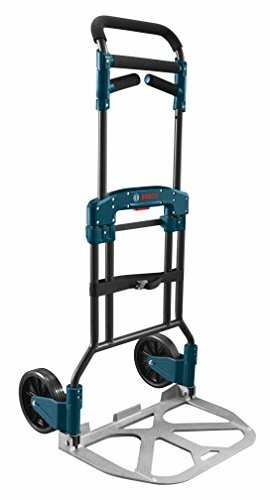 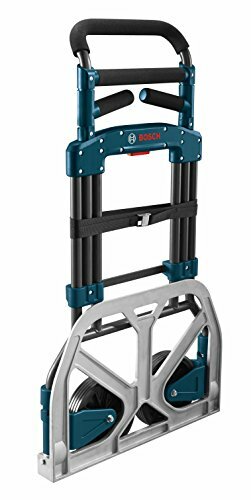 Easy portability to take cart anywhere for loading and unloading chores. 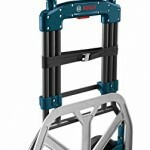 Rugged steel construction ensures cart can withstand large loads, heavy use and heavy capacity. 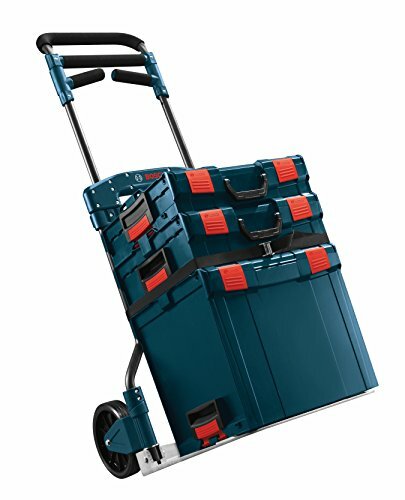 Handles move out of the way for stowing, but are large enough to offer better maneuverability when in use. 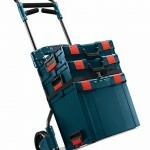 Beveled nose plate helps protect cargo from damage from sharp edges.